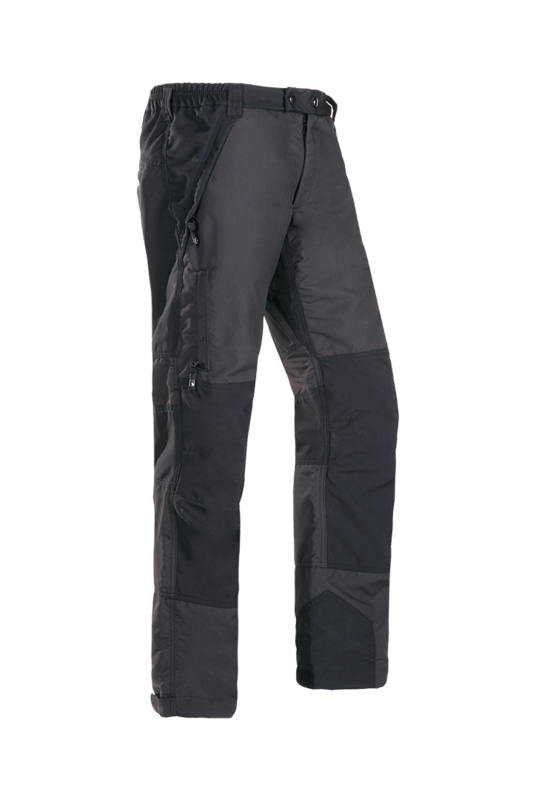 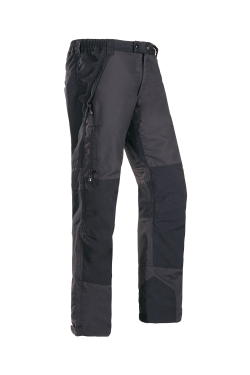 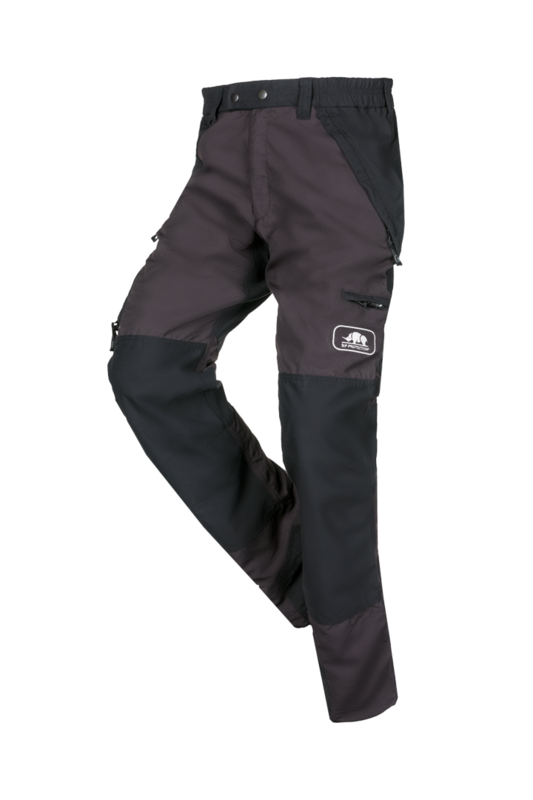 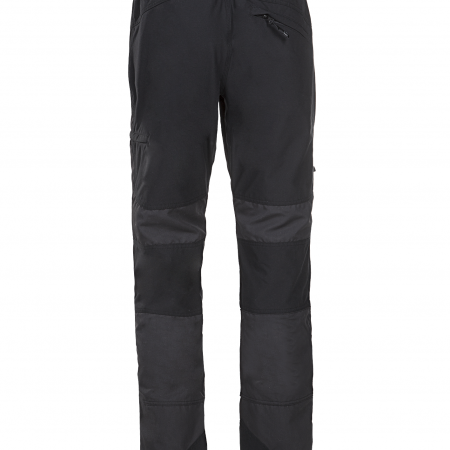 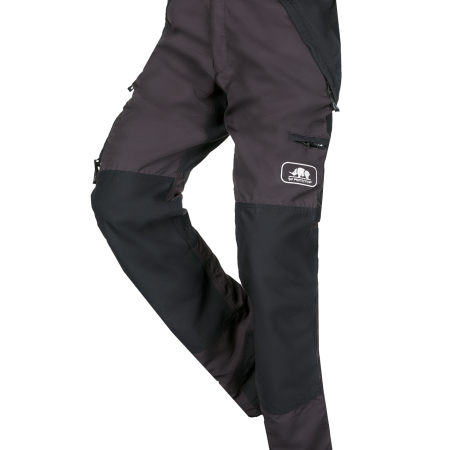 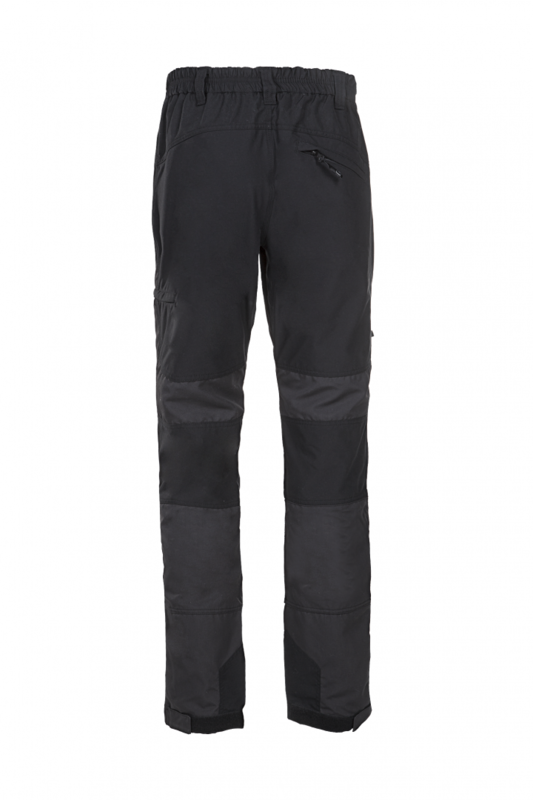 Fabulously light climbing trousers. 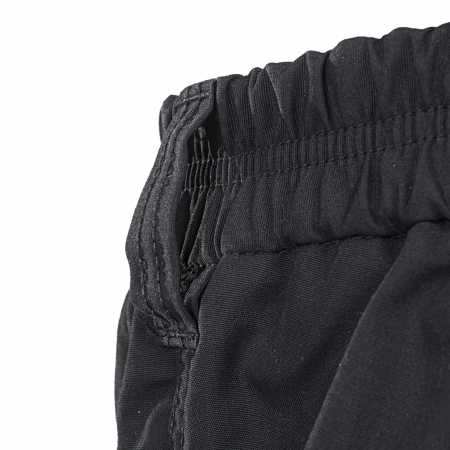 The perfect balance between very light yet robust fabrics that offer an unrivalled flexibility. 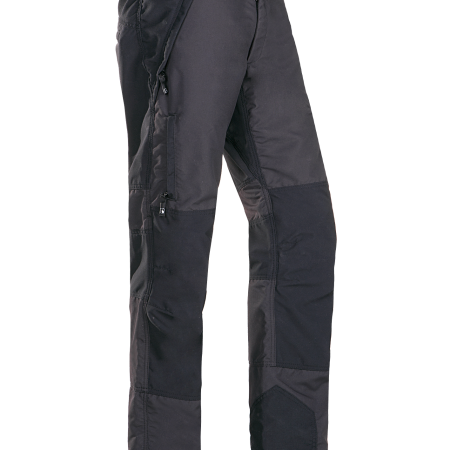 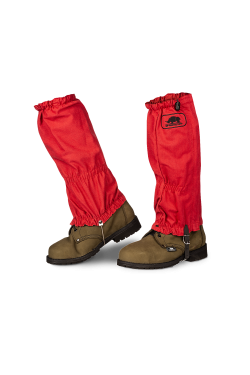 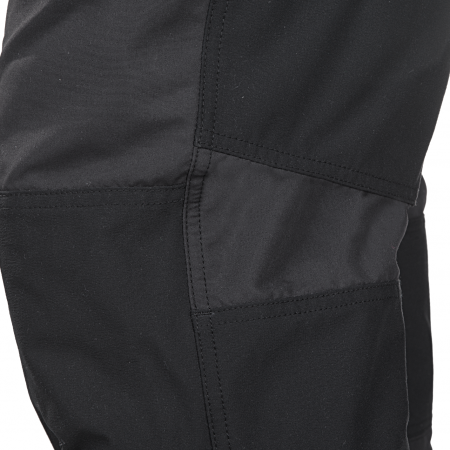 They are made of a high performance Pezatec/Pezaflex outer fabric for an excellent durability. 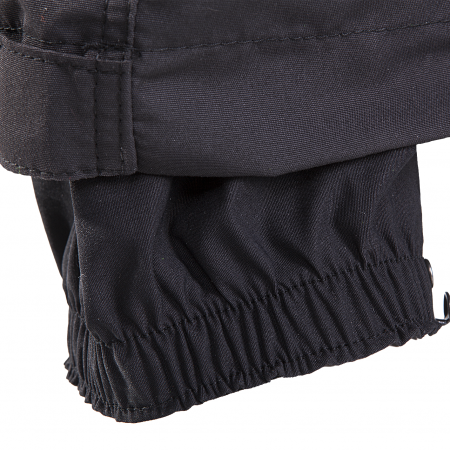 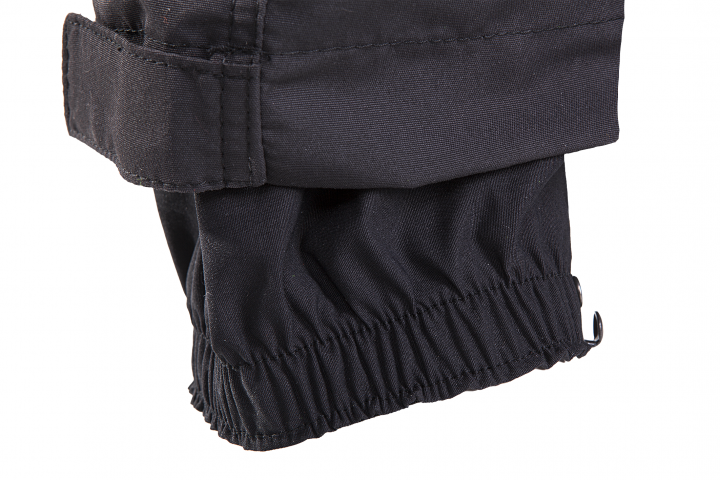 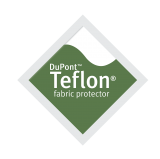 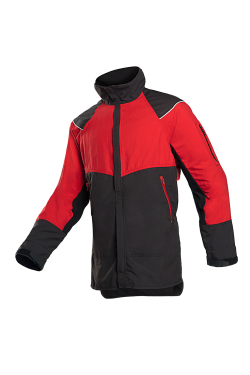 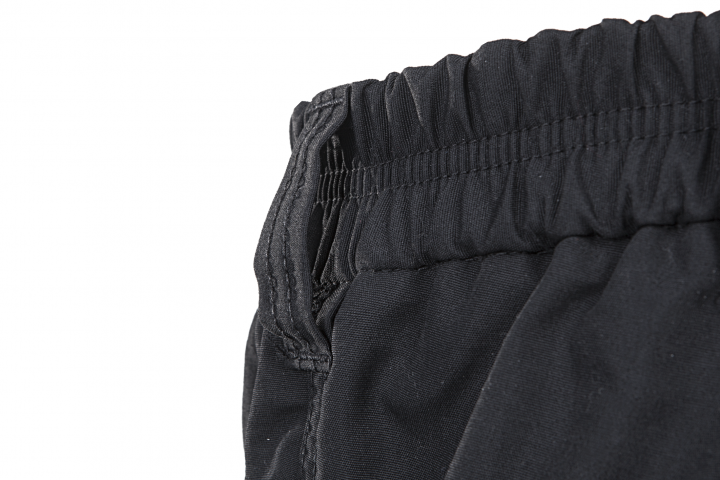 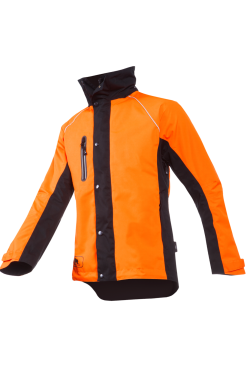 The fabric has a water- & soil repellent Teflon® finish. 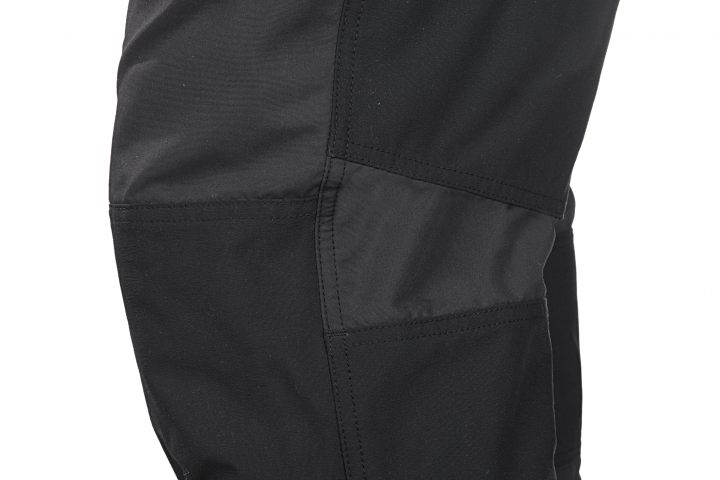 Zippers minimize the infiltration of sawdust on all pockets.